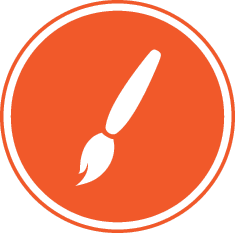 We structure the elements on the site to best communicate your core message to your visitors, focusing on detail and beauty as we personalize each part of your project. The result: functionality, style, and professionalism. All of our clients enjoy a tailored administrative interface for their sites built on Drupal. From simple text updates to custom content, we don’t just build websites, we build powerful applications. Our goal is to make your life easier and save you money. We aim to put you at ease and keep you excited about seeing your ideas come to life. 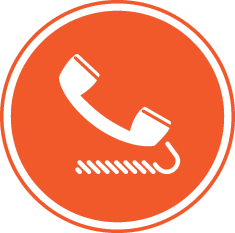 We do our best to listen, understand your business goals, and answer your questions. Your satisfaction is paramount and we love to see smiles on our clients’ faces. 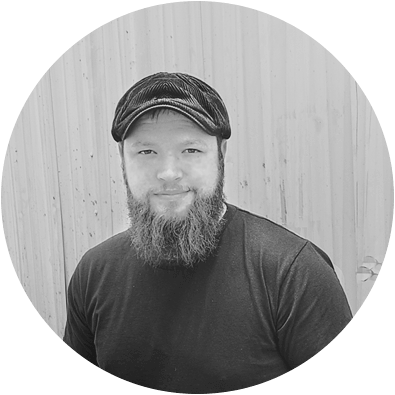 Justin is passionate about web development and oversees all of our Drupal production, development, and customization. 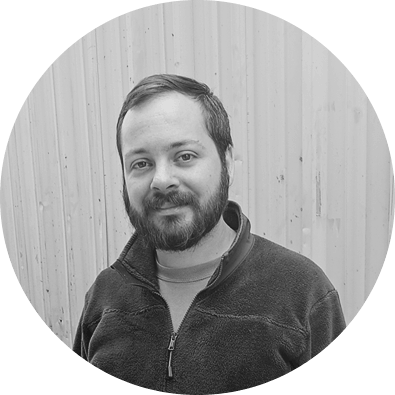 Aaron is our graphic, print and interaction designer and specializes in business and product web design. Most of Blackwood sites are built on an open source content management system called Drupal. We love Drupal! Of the systems available today, Drupal provides one of the best combinations of security, power, convenience and overall value to our clients, allowing us to rapidly build powerful and feature rich sites while affordably maintaining the highest quality. Do you have an idea for the next big web app, SaaS platform, or custom internal application? 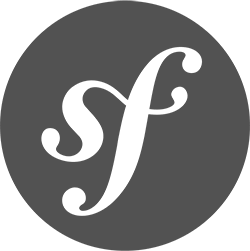 Symfony is a powerful, flexible PHP framework and is our go-to solution for custom web applications. Contact us today to get your project started. 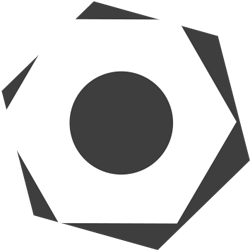 Bolt CMS is a simple, lightweight, open source content management system built with Symfony. 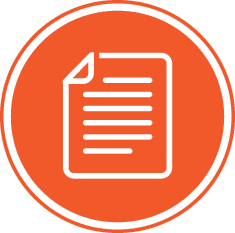 The clean and simple interface provides elegant content editing experience. Bolt is perfect for simple website solutions.